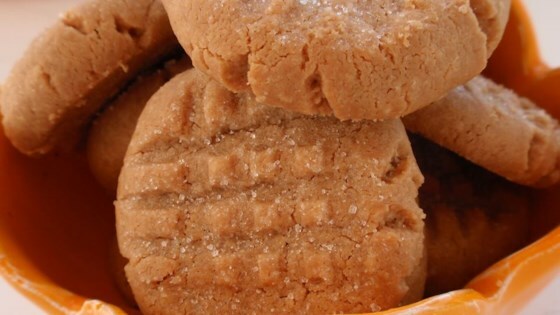 See how to make super-easy, 5-star peanut butter cookies. this is a very tasty cookie! i've made a change when i bake it, though. try adding 1 tsp of baking soda. this makes it a little lighter. I use splenda instead of sugar for a fairly low carb cookie!